After High Times circulated a petition demanding pot prisoners be freed, social media users showed their support in the best way they know how. High Times recently circulated a petition amongst cannabis supporters, demanding the prompt release of those prisoners being held on non-violent, marijuana-related charges. At a time when so many states are embracing the legalized cannabis market, and benefiting from it tremendously, decriminalization of the plant should not even be an issue. The main goal of the petition was to appeal to United States Attorney General Loretta Lynch and California Attorney General Kamala Harris, with hopes that the two representatives will enact an immediate decree freeing all non-violent cannabis prisoners. 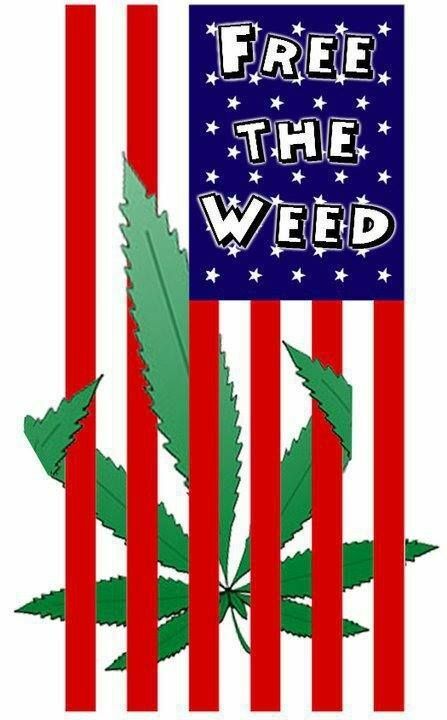 Thousands signed the petition, proving that the public does, in fact, want to free these pot prisoners. On average, someone is arrested for a marijuana violation every 37 seconds in America. In 2015, nearly 50% of the inmates serving sentences in federal prisons were there on drug related charges. At the state level, in 2014 alone there was a total of 700,993 marijuana arrests, 88% of those arrests (619,809) came from just possession. The problem is ongoing and wasting the United States over $51 billion a year. Aside from the overcrowded prisons and lost resources, Americans want the right to choose what we put into our bodies. Possessing and using cannabis should not lead to life-altering criminal charges, which prevent employment, which leads to poverty, which leads to criminal activity in order to survive. 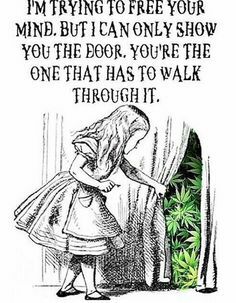 The only way to stop the perpetual cycle is to end the war on cannabis and, finally, free the prisoners being held under false pretenses. Without the active support of cannabis advocates, whether using openly or privately, important petitions, like this one, can’t get passed. It’s easy to preach legalization beliefs and debate what life would be like if we could all purchase legal marijuana, but the reality is nothing will change until cannabis users unite and demand reform. This is your chance to take part in an important movement for the United States. While the petition might be closed, you can still show support for the millions of people incarcerated under the false belief that cannabis is a dangerous, harmful substance by using #FreePotPrisoners on Twitter, Instagram, and Facebook. Share your personal stories and photos, make your voice be heard. With a public that is more informed than ever before, we finally have the resources and scientific evidence showing that cannabis is not a substance to be feared, but rather a natural plant, capable of healing and relieving ailments no pharmaceutical concoction can come close to. As more and more organizations come forward, like High Times, with a strong following and support system, America is guaranteed to see the change they’ve been longing for. What do you think about non-violent cannabis users being freed from prison? Let us know on social media or in the comment below.